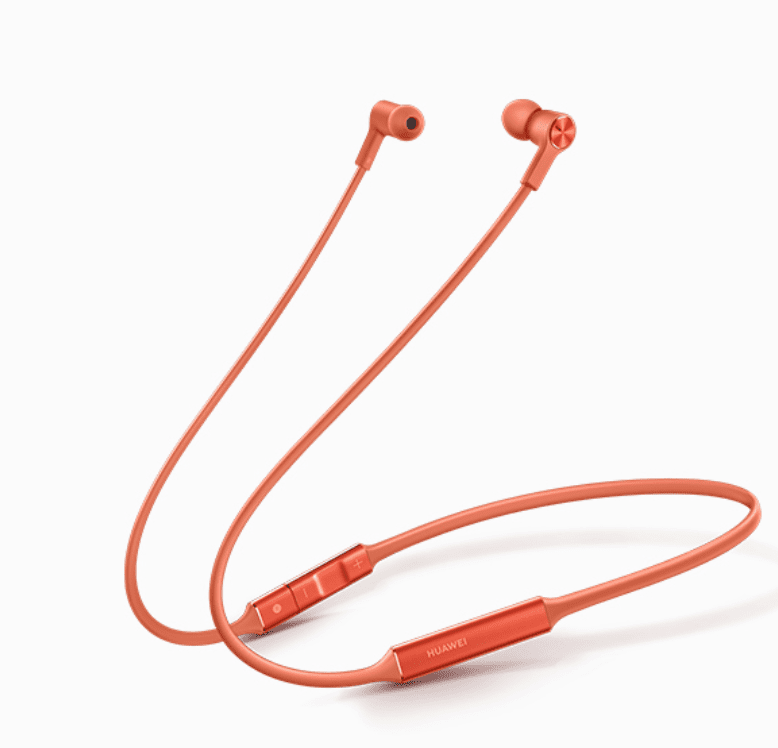 During the Huawei P30 Series Launch event at the Paris Convention Center, Huawei also unveiled Huawei FreeLace, new wireless earphones that offer smart connectivity, powerful audio, and long battery life. Supporting Huawei HiPair, Huawei FreeLace can easily be paired with and also supports fast charge by Huawei smartphones intuitively—by simply plugging into the device. Huawei FreeLace is made of memory metal wrapped in liquid silicon which offers a decorative appearance and feels soft and skin-friendly. Huawei FreeLace addresses many of the issues that consumers have like—complicated first time Bluetooth pairing, poor sound quality, and insufficient battery life. Huawei FreeLace liberates users from cables without compromising on user experience. 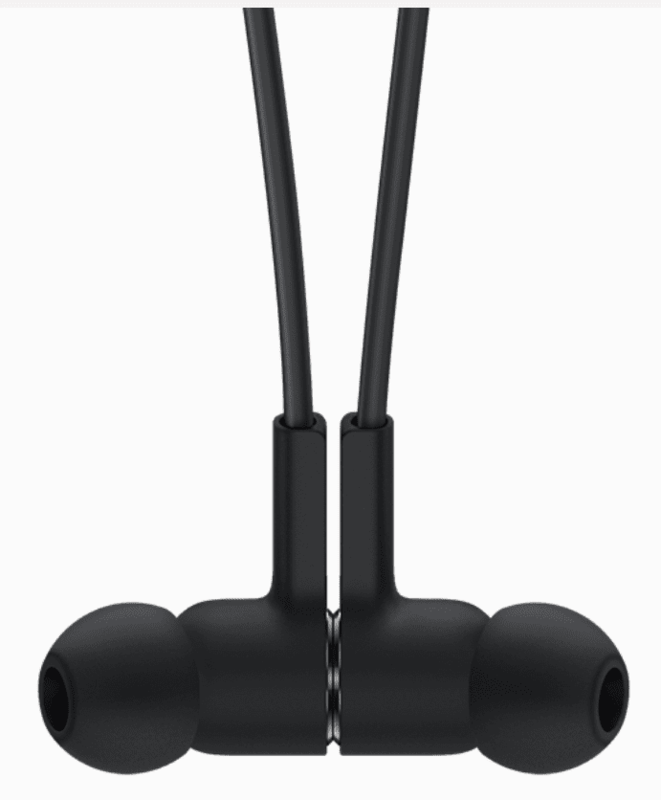 Pairing Huawei FreeLace with a Huawei smartphone is easier and more intuitive, separating the right earbud and its cable from the volume buttons reveals a USB Type-C connector, which can be inserted into the USB Type-C port of any Huawei smartphone running EMUI 9.1 for quick and easy Bluetooth pairing via Huawei HiPair. 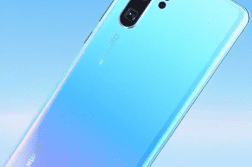 This Huawei proprietary technology eliminates the often time-consuming process of pairing Bluetooth peripherals with smartphones, which usually involves discovery and several attempts at establishing a wireless connection. 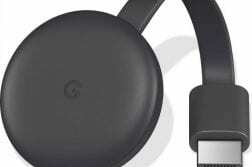 Huawei FreeLace can also be plugged to the USB Type-C port of any smartphone, tablet or PC for quick charging, a five-minute charge gives the earphones up to four hours of playback time. Huawei FreeLace supports up to 18 hours of playback or 13 hours of talk time on a single charge, which is very impressive. The Huawei FreeLace features a large 9.2mm dynamic driver unit with an ultra-thin TPU diaphragm and titanium plating, the drivers deliver a punchy bass and smooth treble. The microphone module incorporates a dual-cavity design reducing the effect of wind on voice pick-up. 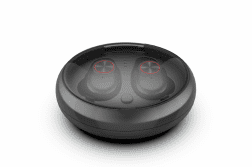 Other features include a Magnetic Switch, built-in Hall sensor to control more intuitively. The in-line controls support not only volume adjustments, but also additional inputs such as a two-second-long press that activates the voice assistant, and a double-tap that skips the current music. Huawei FreeLace will be available for 99€ (INR 7,696) in Graphite Black, Amber Sunrise, Emerald Green and Moonlight Silver, in select countries starting April 11. There is no word on the India availability.